for $209,000 with 2 bedrooms and 1 full bath. This condo was built in 1995 on a lot size of 0x0. 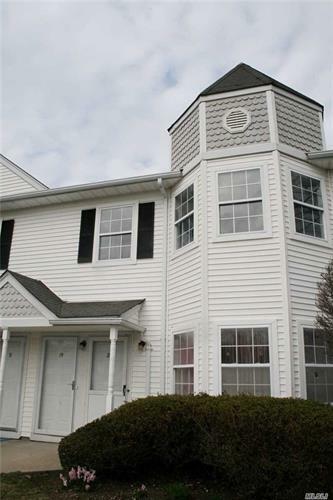 Beautifully renovated, second floor end-unit in a quiet condo community. New kitchen and appliances (including washer/dryer and energy Star Microwave), new bathroom, wood floors, efficient LED recessed lighting and more. 1 Dedicated Parking Spot. Great opportunity for those either looking to downsize or for a starter home. Won't last! !